Join authors Lawrence N. Powell and Rebecca J. Scott for two engaging discussions about their books. 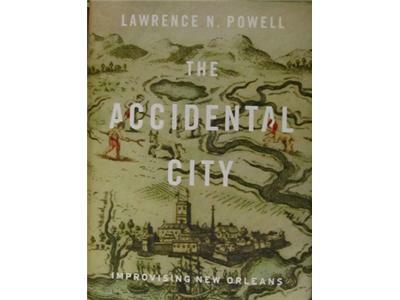 Lawrence N. Powell author of The Accidental City: Improvising New Orleans (Harvard, 2012) provides an account of the first two centuries in the history of New Orleans. Powell received his doctorate from Yale University in 1976. 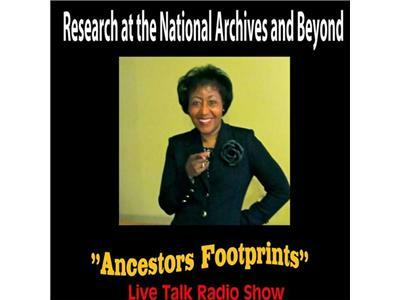 He specializes in Civil War and Reconstruction; Southern history; Louisiana history and politics; and the Holocaust. 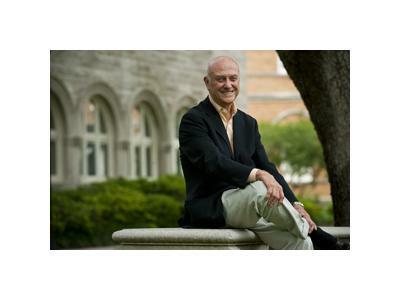 For the last seven years he was also Director of Tulane's Campus Affiliates Program (CAP) and the Tulane/Xavier National Center for the Urban Community. The former Guggenheim Fellow, in 2008 Powell was elected as a Fellow in the Society of American Historians in recognition of literary distinction in the writing of history. 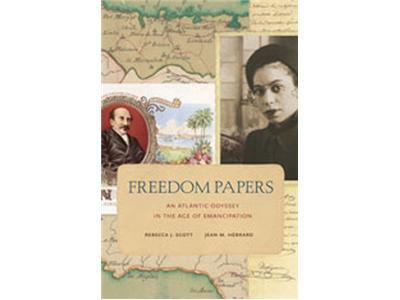 Rebecca J. Scott, author of Freedom Papers: An Atlantic Odyssey in the Age of Emancipation, and co-authored with Jean M. Hébrard, will discuss how they traced one family across five generations and three continents, into slavery and then back into freedom. Scott teaches history and law at the University of Michigan. Her earlier book, Degrees of Freedom: Louisiana and Cuba after Slavery, received the Frederick Douglass Prize and the John Hope Franklin Prize. She has also written on law and the concept of equal rights, most recently in an essay on re-enslavement titled “Paper Thin” that appeared in the November 2011 Law and History Review. 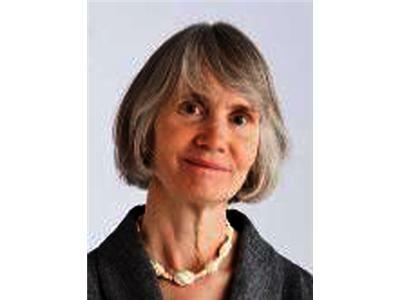 She is a recipient of the Guggenheim Fellowship and a member of the American Academy of Arts and Sciences.